William James Sidis IQ score is estimated at 250 – 300, which is considered as a super genius and in top 0.1% of the population in the world. William James Sidis was a child prodigy in America who lived from April 1, 1898 to July 17, 1944. He had precocious abilities in math and linguistics, while publishing several books under many pseudonyms. It is said that most genius’ who have lived were born ahead of their time, but in the case of Billy Sidis, he seems to have been born in the wrong time completely. He was born to Boris and Sarah Sidis in New York City. His mother graduated from Boston University’s School of Medicine while Boris graduated from Harvard University with several degrees. Boris himself was a distinguished genius, a famous psychiatrist who published several books and articles, and a polyglot or multi-linguist. To put his IQ in perspective, there are some numbers to realize first. The average IQ of society is 100, with an IQ above 140 giving people the title of a genius. Some of the famous genuis’ IQ in history include George Washington with 140, Mozart and Charles Darwin with 153, Benjamin Franklin and Albert Einstein with 160, Leonardo da Vinci at a 180, and Sir Isaac Newton with a whopping IQ of 190. 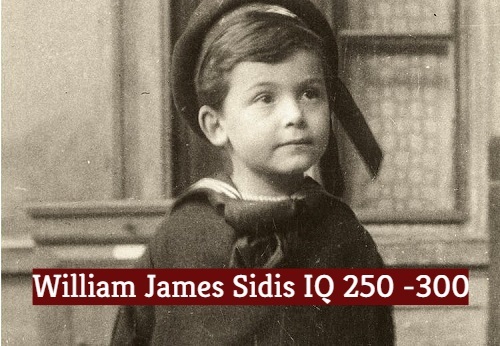 On the other hand, William James Sidis IQ was estimated to be around 250–300! 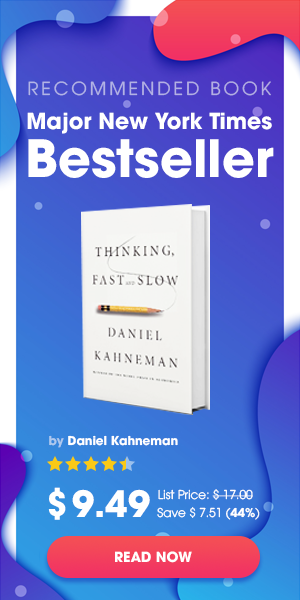 Although IQ plays only a small role in intelligence and doesn’t account for creativity or other important areas that combine to form genius, an IQ that high is still incredibly impressive. He started feeding himself at eight months with a spoon and learned the alphabet from blocks hanging in his crib. And by the time he turned one, he was able to spell a plethora of impressive vocabulary words. At the age of six he learned Aristotelian logic and became an extreme atheist after studying all of the religions. But the most fascinating skill he had was total recall of everything he read, otherwise known as a photographic memory. When he was six, Sidis learned Russian, French, German, Hebrew, Turkish, and Armenian. He also invented a language called Vendergood and could learn a whole language in a single day. By the time he passed away, he knew all the languages, around 200 of them, of the world and could translate among them instantly. He lectured Harvard Mathematical Club on Four-Dimensional Bodies when he was 11. After the lecture on Four-Dimensional Bodies, Professor Daniel Comstock of MIT told reporters that William Sidis would someday be the greatest mathematician of the century. Sidis wrote four books between the age of four and eight, two on Anatomy and two on Astronomy. He passed the Harvard Medical School Anatomy Exam at seven years old and then when he turned eight, passed the MIT Entrance Exam.